Our Air Gel Ultra Gloves provide the most gel padding on the market with additional features that enable you to ride pain-free all day long. Our Air Gel Ultra Gloves provide the most gel padding on the market with additional features that enable you to ride pain-free all day long. Over 5 mm of our patented Biogel progressive padding is anatomically placed around the palm to keep blood flowing and prevent numbness, while our patented Ergo Air® X-Vent ventilation allows air to flow freely through your palm, preventing sweat and rubbing. 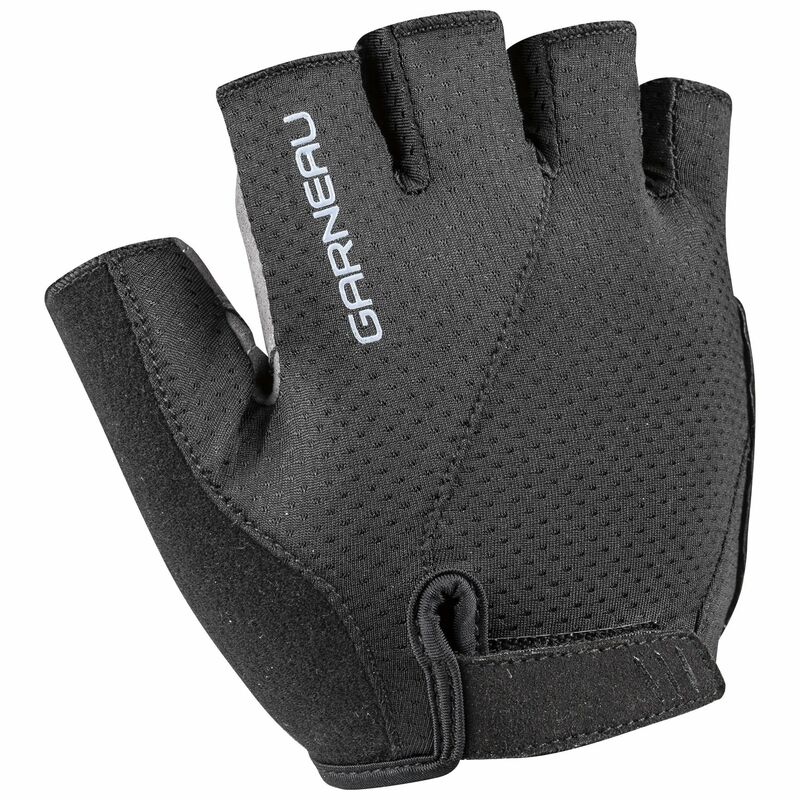 The palm is made with GTEX synthetic leather, and we've equipped the gloves with special finger pullers that allow the gloves to come off with ease.